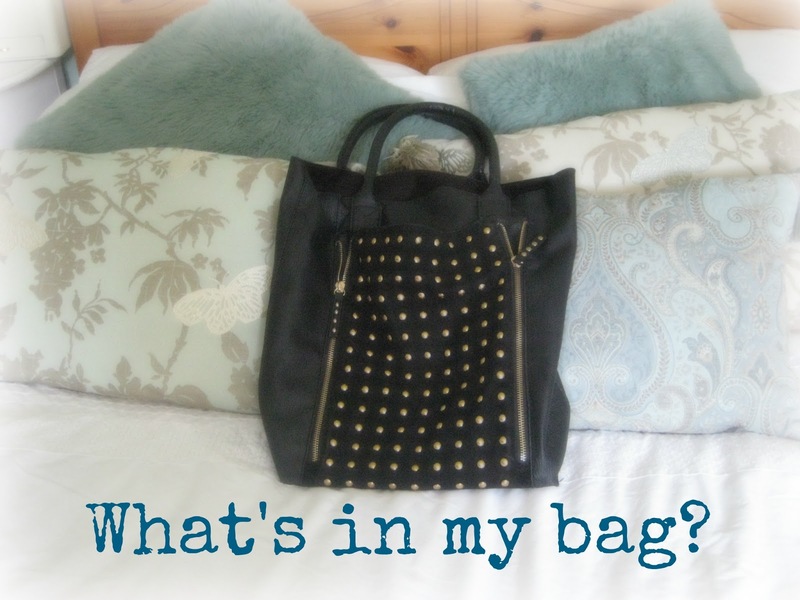 Everything But The Kitchen Sink: What's in my bag? 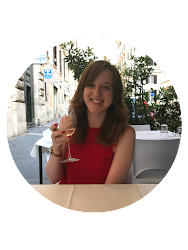 I love reading these posts and thought I'd give it a try myself! I mostly use this bag but do swap them around and then downsize into a little bag for when I go to work or go out. I don't take my make-up around with me usually, if I'm wearing lipstick I'll take it with me but besides that I don't usually have the time to put any on when I'm out so I don't see the point! All I take is my trusty lip balms, all for different purposes, hand gel, for clear reasons (99p for the bottle, pretty good if you ask me! ), tissues and Polos, which I go through A LOT! Ahhh I forgot to add in my sunglasses, water bottle and snack, but they're all self explanitory! My iPod I can't leave the house without, whether it be attacted to my car radio or just listening to it when I'm out. My super old purse, my sister's boyfriend got us both purses a few years ago so I guess it holds quite a few memories. It also doesn't shut coz there's so much rubbish in there! Car and door keys, I did have a load of keyrings but they've all fallen apart or off :( My phone and camera, just incase I need to take a photo of something! And finally a diary and pen, if I need to write something down quick it's always handy and something to do on a long journey! 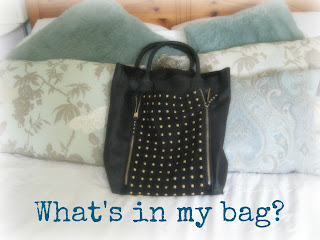 Hope you enjoyed this post and had a good nosey at what's in my bag!